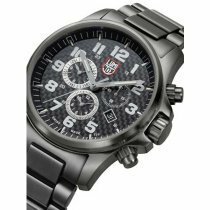 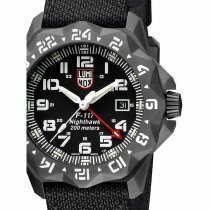 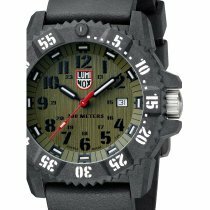 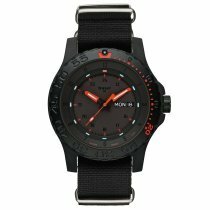 One of the leading military watch brands is Luminox. 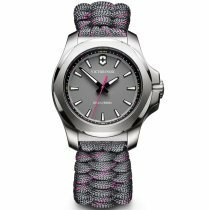 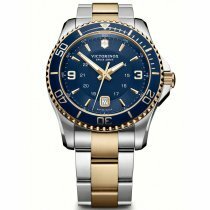 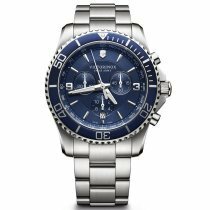 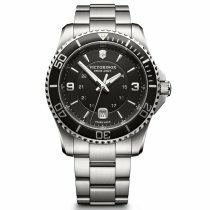 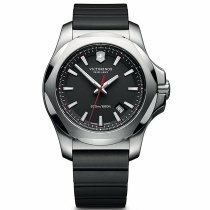 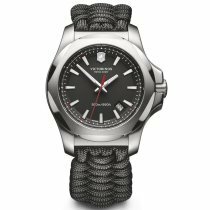 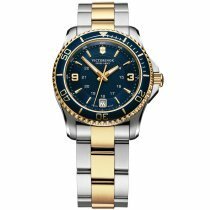 Since 1989, the California-based company has not only served the police and military, but has also made a name for itself with connoisseurs and lovers of military watches with innovative technology. 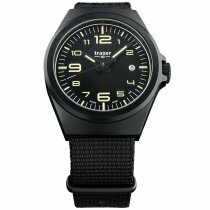 At the time, founder Barry Cohen recognized a lighting system developed in Switzerland as groundbreaking for optimum readability in night situations. 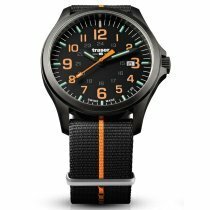 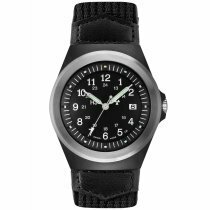 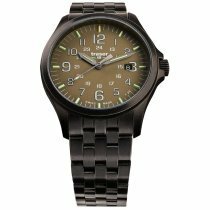 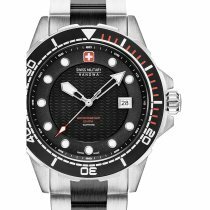 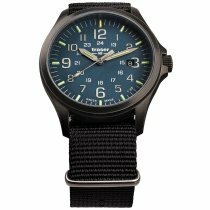 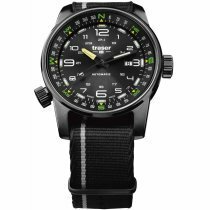 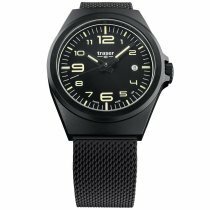 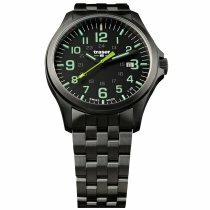 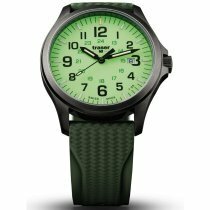 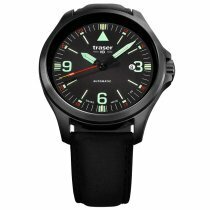 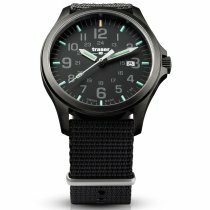 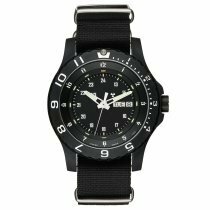 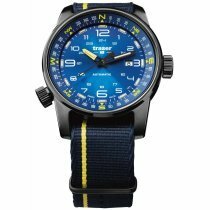 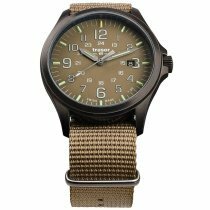 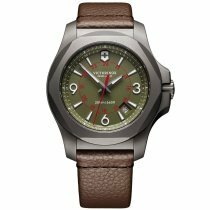 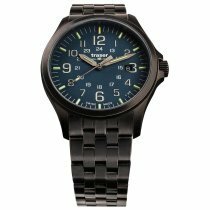 With the model 3001, developed especially for the Navy SEALs, his company made the breakthrough as a producer of state-of-the-art military watches. 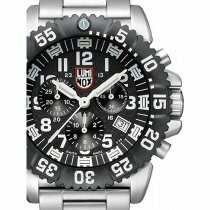 Today manufactures Luminox in Switzerland. 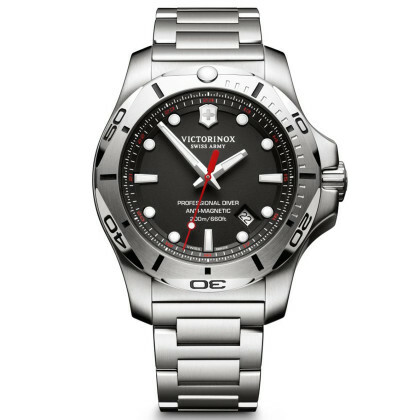 Whether fan or friend, collector or explorer: It pays off to pay close attention to the individual features of each model. 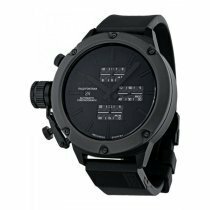 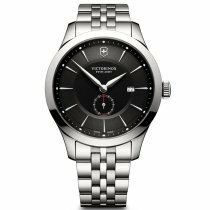 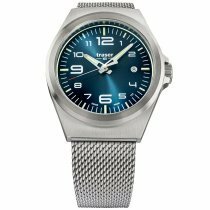 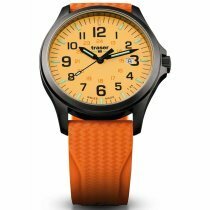 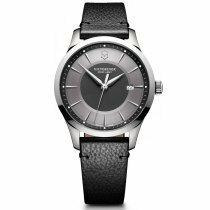 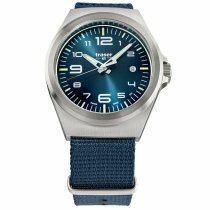 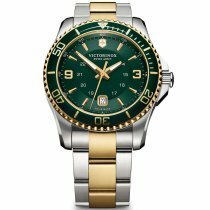 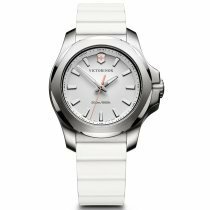 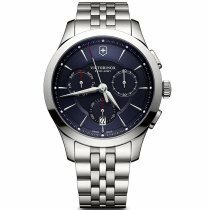 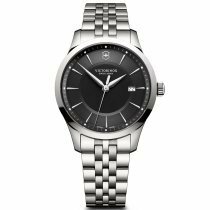 The once-in-a-lifetime innovation of H3 technology has become standard and many manufacturers are constantly coming up with new features that make a wristwatch a universally applicable, reliable surviving tool for all life situations. 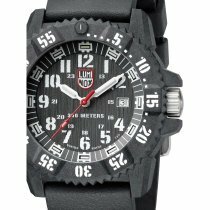 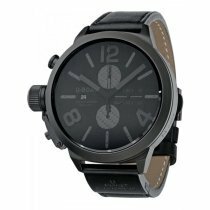 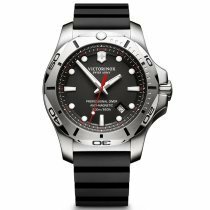 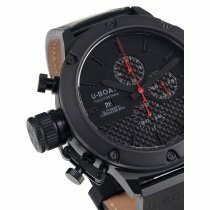 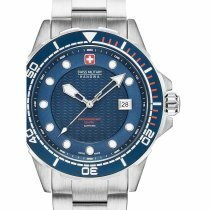 In addition to Luminox models, the Italian U-Boat timepieces are currently in great demand, not just for their high-quality workmanship, but above all for their very unique design convincing.